AudioClinic invites you to go bananas on Friday 2 March! Visit Central Square this Friday to chat with the hearing health experts from AudioClinic and enjoy a complimentary banana during your free hearing screening. Why bananas? Bananas have high levels of potassium and can be used as a natural way to help protect against age-related hearing issues. Increased levels of potassium have been found to contribute to improving the fluid balance of minerals in the endolymph, a type of watery fluid within the inner ear. You’ll find the fun and friendly AudioClinic team near the main entrance at Armstrong Street Sth and on level 1 near the AudioClinic store. 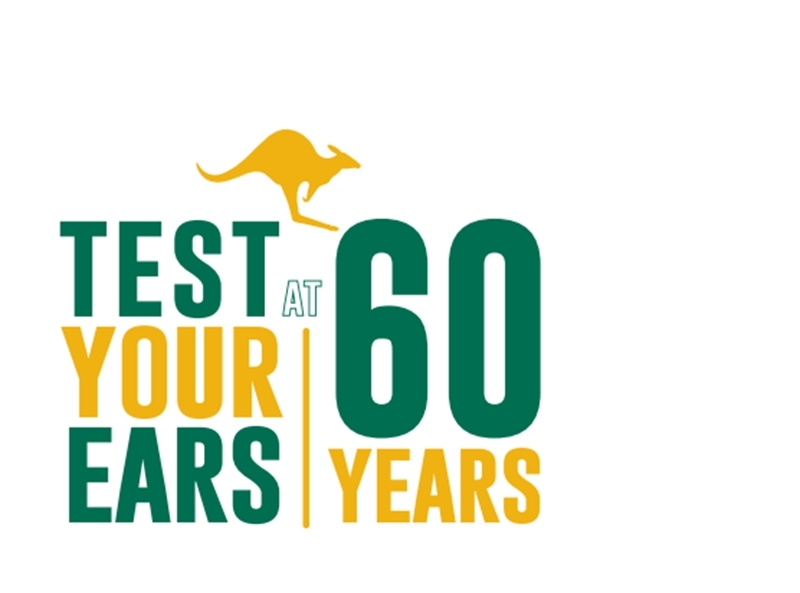 Don’t be shy, stop by and have a chat with your local hearing health expert to test your ears at 60 years. Find out more about the campaign for better hearing.